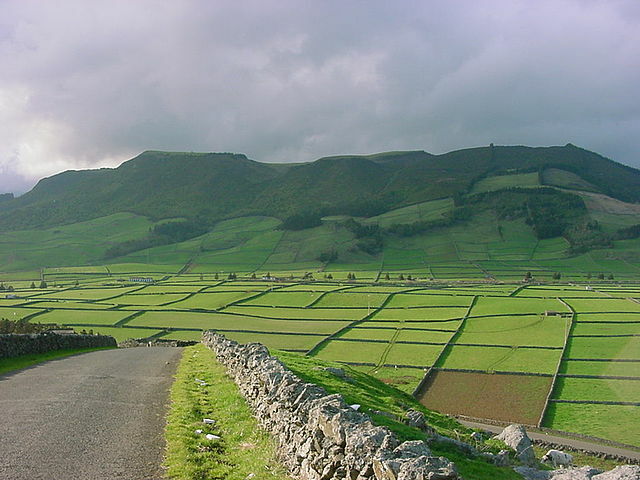 Terceira Island is located in the Azores, and is part of Portugal. The Capital of the Azores, Angra do Heroismo is an UNESCO Heritage Site. This is a fun island with loads of cultural activities.